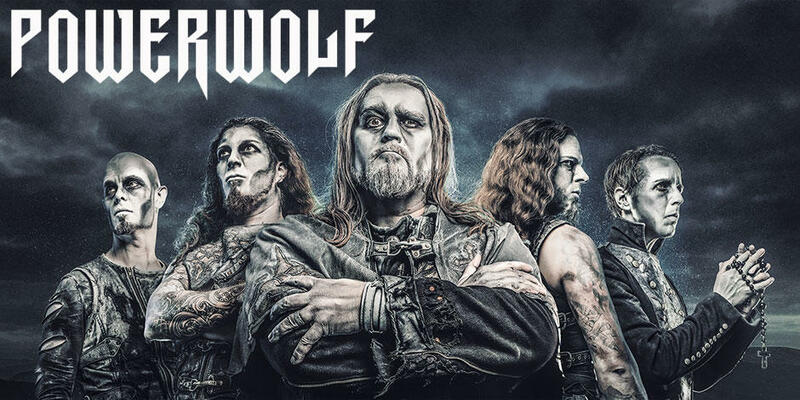 German heavy metal giants Powerwolf have announced the dates of their European "Wolfsnächte Tour 2018". The wolves are celebrating their outstanding heavy metal masses across Europe starting in October, stopping in most major cities, and concluding November 17th at Saarlandhalle Saarbrücken. Get your tickets from Metaltix! Swedish melodic metal sensation Amaranthe and Germany’s heavy/glam high flyers Kissin Dynamite will be joining in as special guests. 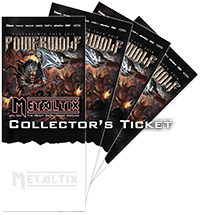 In addition to the regular tickets, we offer the exclusive Metaltix Collectors Tickets - perfectly suited as a gift and a daily reminder to look forward to Wolfsnächte 2018! Tickets for all shows are available from Metaltix !